Aston Martin testing manual-equipped Vantage? Hyundai dove into the realm of performance cars with the birth of its N division, which has so far given way to the i30 N and Veloster N.
Now the official tuner to the Korean automaker is ready to kick things up a notch with the launch of its own sports car. 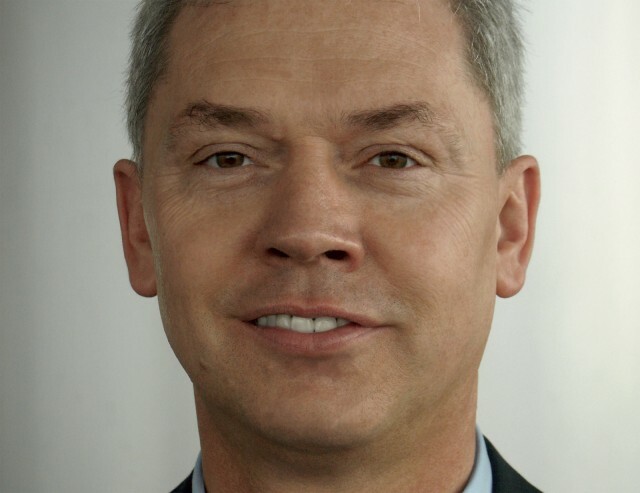 In an interview with published Friday, Hyundai’s man in charge of high-performance applications and motorsport, Thomas Schemera, confirmed that a standalone Hyundai N sports car was in the works. Biermann, who before joining Hyundai was a top engineer at BMW M, earlier this year revealed that his engineers have been toying with a number of concepts, including mid-engine designs. You’ll recall that Hyundai N has built a handful of mid-engine cars for testing purposes. Hyundai R&D boss Yang Woong Chul has also commented on the mystery sports car. He confirmed earlier this year the existence of a sports car with a plug-in hybrid powertrain. He also said that Hyundai N was handling the development. Talk of a Hyundai sports car dates back several years. Hyundai together with students from the Istituto Europeo di Design (IED) of Turin even played with the idea in 2015 when it presented the PassoCorto concept. 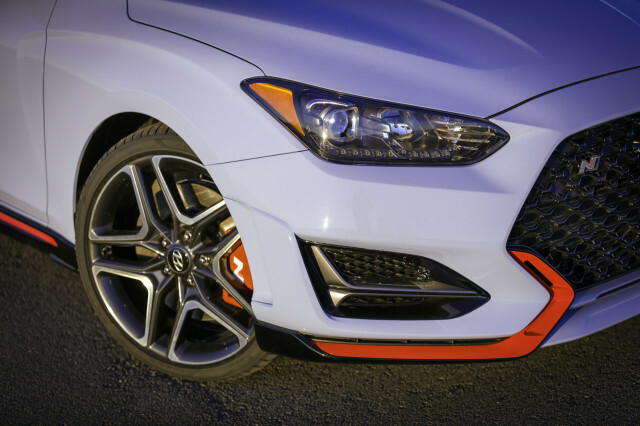 And with the Genesis Coupe no longer in production, there’s definitely a void in Hyundai’s lineup that the front-wheel-drive Veloster will never fill. A Hyundai N sports car could be just the ticket. Unfortunately, it doesn’t appear that the model will be coming anytime soon. Hyundai N will first launch its tuned cars, such as the upcoming i30 N Fastback and a potential Kona N.
Get the Web’s best daily performance and luxury automotive newsletter!We’ll email you the latest in performance and luxury automotive news every day.